Webkon is changing the way online retailers market and engage with their customers. With Webkon apps, improve your customer’s online store experience, understand customer’s choices and know their feedbacks. 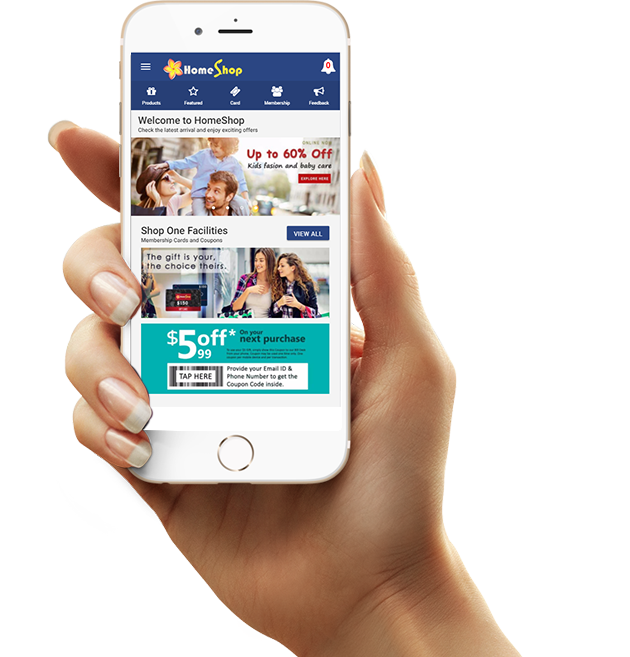 By engaging shoppers with beacons and physical web you will bridge the gap between your aisles and the digital experience. With Beacon Support, Webkon app gives retailers the freedom to send customer-specific, real-time notifications. Webkon apps help you run more than one campaign at the same time or different time. One of the biggest benefits to the Webkon platform is that there are almost no limitations as to what you can offer. Real-time content update is a strong opportunity for the retailers to improve their customer base. Retailers can make prompt changes including offers, discounts, or end-of-season sales. Shoppers love offers, sales, and discounts. You can also offer potential buyers an extra few percent discount for improving loyalty. With our Campaign Calendar, you can display different ads at different times. Refine your campaign from a quick 15-minute offer up until 24 hours a day, 7 days a week. You may even select specific days of the week or weekends. Additionally, Webkon allows you to broadcast more than one offer at the same time! Your campaign will open in a slider fashion and allow your Customers to navigate through all available offers. Buyers are always on the move. You have a prospect buyer in everyone who are in your store, near your store or approaching your store. Beacons can help you grab their undivided attention. Webkon allows you to send alerts, notification, and updates to a person who is near to your retail store’s location. You can send him updates on an ongoing sale, or fresh arrivals, or a product that they want, and much more. Today, buyers prefer to shop from the comfort of their homes. Retailers must offer their products in a way that it can help the buyer in making quick purchase decisions. Webkon app supports augmented reality and therefore allows retailers to upload photos of their products. Not just that, the retailers can also upload 3D virtual tours for each of their products so that the buyer can get an idea of what the product look like. Online retailers can also improve their online sales and revenue through data analytics. Webkon apps support Advanced Data Analytics that allow you to get reports on the most popular product, the bestselling products, the bestselling brands, bestselling campaign, and more. With these reports, retailers can forecast their revenue and sales. Also, they can offer tailor-made services to the buyers depending on their purchasing pattern. With our advanced Dashboard Management, you can create additional menu links such as Store Guide, Search for Products, User Registration, Additional Offers, Reviews, Online Galleries, Customer Support, and much more. The possibilities are virtually endless! Do you have a large product list? Do not worry about the long list. Webkon apps do not consume space in your customer’s mobile devices. Our apps are best for retailers that have customers who are reluctant installing a complete app. Webkon apps allow the online retailers to get a hold on the behaviour of buyers. Webkon offers advanced search system that lets the buyers to find out what they are looking for. The serach system lets them narrow down the search results. With options like Filters and Sort, the buyers get one step close to what they are intending to buy.